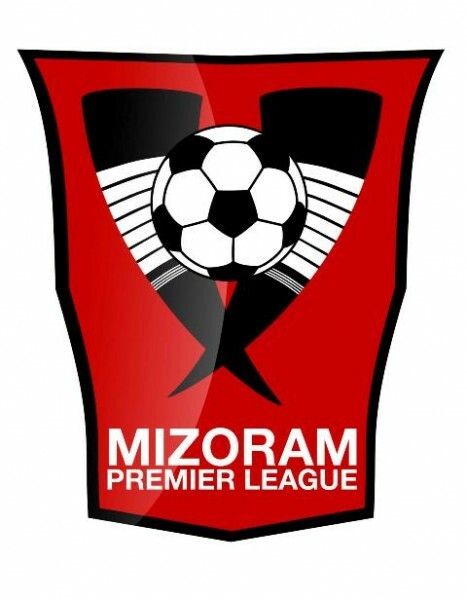 Aizawl, Oct 25 : The much-awaited Mizoram Premier League began today with Chanmari FC and Luangmual FC playing the first match at Assam Rifles ground here. After a ceremonial kick-off by India's football hero Baichung Bhutia at Chanmari YMA Hall on Monday night, the state's first football league was "inaugurated" by Sports Minister Zodintluanga in a short ceremony enriched with musical show. Zodintluanga praised the Mizoram Football Association's tireless efforts and the ZONET cable TV network's for investing Rs 1.25 crore to start the state's largest football tournament ever. Observing that the Congress government has answered the youths' cries for good playground, Zodintluanga challenged the youths to explore their talent in football. 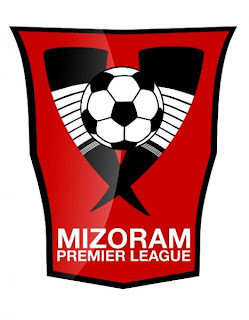 Veteran Dutch footballer and AIFF's technical director Rob Baan, who was present at the opening ceremony, said he was impressed with the development of football in Mizoram during the last few years. "You have world-class artificial turfs laid on three football grounds," he said and expressed optimism that the development of football in Mizoram would push up India's position in the FIFA's rankings. The MFA has recently signed a Rs 1.25-crore five-year deal with Zonet Cable TV Network to start the new football league. Speaking on the occasion, Zonet managing director K Lianzuala said the Rs 1.25 crore investment was a foolish idea from the business point of view. "However, if the MPL helps increase the number of Mizo footballers in India's football clubs and national and international level footballs, that will be counted as profits," he said. Saying that the success of football tournaments largely depended on the number of spectators, MFA honorary secretary Lalnghinglova Hmar urged the public to watch every match of the league. The first match ended in a draw with one goal each.